Value Companies, founded in 1952, is a leading real estate development, investment and management company headquartered in northern New Jersey. 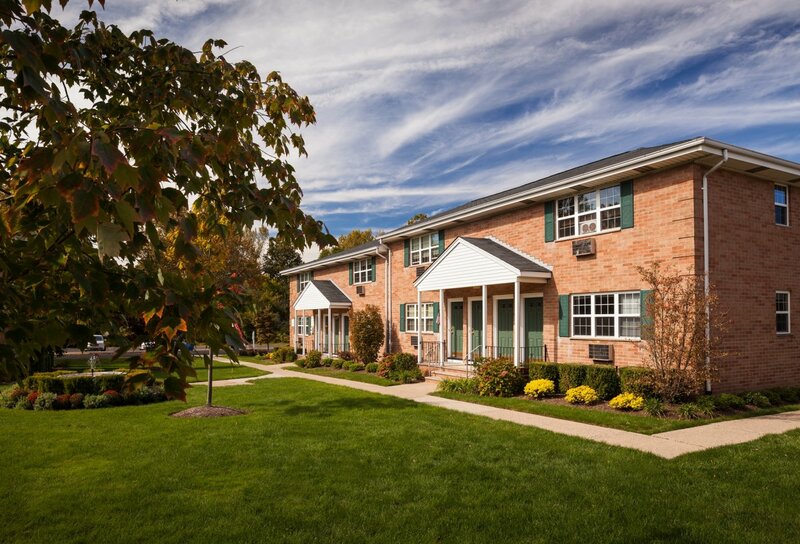 The company boasts an impressive portfolio of 3,226 multifamily residential apartments in New Jersey, New York and Pennsylvania and provides other real estate services. From its leasing professionals to its maintenance technicians, property managers to administrative staff, Value Companies cares deeply about its properties and the places its residents call home. Value works every day to earn the respect of its residents and is proud of its numerous industry awards, including being a three-time recipient of the New Jersey Apartment Association (NJAA) Property Management Company of the Year award. At Value Companies' communities, residents enjoy an enhanced and convenient lifestyle that is second to none and Beyond Your Expectations.